Please pray for Kim Cadeau. Praise: Kim is feeling much better! Request: Please continue to pray for full recovery and for the procedure to be effective against her cancer. She has a CT scan and followup appointment in early April. Please pray for Ryan Nicholas’ father. The latest from the family: “Praise: Ryan’s dad had a surgery last week which went well by God’s grace and we are looking at discharge next week if everything goes well. Request: And then he has the long road of recovery after which he will have to undergo one more surgery to remove blockage in one of his ureters.” Thanks for your prayers. Please pray for Angelina So’s travel and father’s health. Angelina’s father is battling cancer. From Angelina: “The first round of chemo is not working very well. The cancer has spread to the vertebrate. In the next doctor appointment, we will find out what the next plan of treatment is going to be.” And please pray that Angelina could get on a flight to Hong Kong to visit her father. She is hoping for a standby ticket this Monday, March 25. RightNow Media is HERE. As a church, we’re always looking for ways to develop and strengthen our faith. We believe that RightNow Media will be a tool to serve you as you live out your faith at home, at work and in your neighborhood. RightNow Media has videos for everyone—kids, youth, parents, married couples, college students, single adults, working professionals—all aimed at helping you grow. 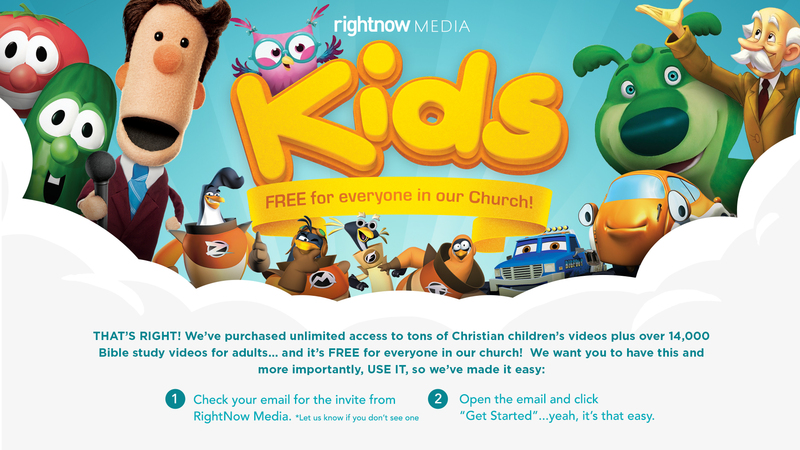 You should have already received an official invitation email to give you FREE access to RightNow Media. If you haven’t received it yet, check your mail filter (because it came from RightNow’s system, it may have gotten caught there). Once you find the email, simply click the link, sign up for an account, and you’re all set to explore more than 20,000 videos. 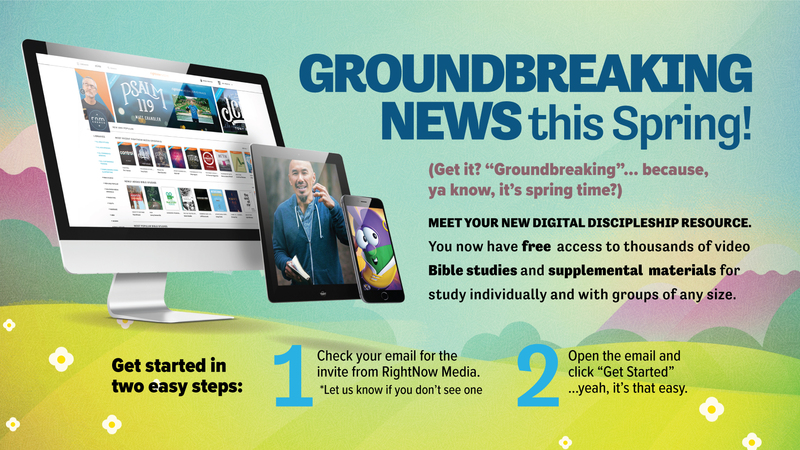 We pray that RightNow Media will be a blessing for you and yours! Heads up: Elvanto User Interface Change. For those who use Elvanto, please be advised that there will be a colour scheme change to the user interface beginning next Monday, March 25th. All the functionality will stay the same. New Sermon Series: Growing Together–Becoming all we are meant to be by exalting Jesus for all he is meant to be! Missed last Sunday’s sermon? Fret not. You can catch up and listen to the sermon here. “Become your best self!” Self-actualization and self-development have cultic status in our culture. But when life’s stresses, sicknesses and the inevitability of death confront us, we are forced to admit that we are ultimately powerless to “become our best self.” How wonderful is it, then, that Jesus Christ holds out a guaranteed path to perfection through his gospel of grace? Join us on Sundays, February 24 to June 9 as we learn from the apostle Paul’s letter to the Colossians about how to become all that we were meant to be by exalting Jesus to all that he is preeminently meant to be in our lives!